An ever increasing globalization and its impact on the transport and logistics sector. Customers choose transport companies based on a number of necessary factors, maximum utilization of capacity and the avoidance of death cargo, Just in Time delivery and real-time monitoring of orders are just some of them. 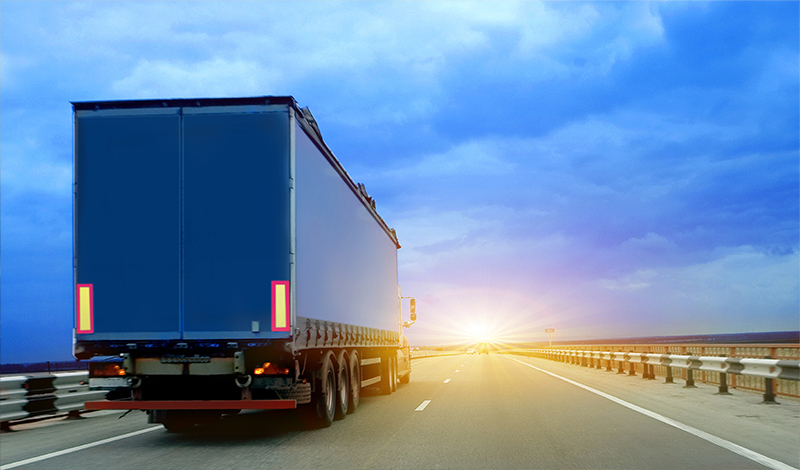 The transport and logistics sector has experienced increased competition, making it essential for transport companies to adapt the internal and external communication and optimize business processes and thereby ensuring a competitive advantage. Here, your IT solutions play a crucial role. The modular constructed ERP solution Microsoft Dynamics NAV automates and integrates order management, route planning and monitoring, fleet management, management reporting and much more in one single solution that complies with requirements of your transport or distribution company. Together with Simark Consulting you can scale your IT solutions and adapt them to new requirements, processes, technologies and functionalities so they can continue to generate growth in the company.